If names like BTS and BlackPink don’t ring a bell, it’s probably time to familiarize yourself with the K-Pop genre, which has taken YouTube by storm in recent years. And in an incident that caused a mild panic among some of the genre’s most fervent fans, the aforementioned K-Pop bands, as well as another girl group called Twice, saw several of their massively-viewed music videos temporarily removed from YouTube yesterday, reports Forbes, due to false copyright claims. The videos — including three Twice clips for “Likey,” “Like Ooh-Ahh,” and “Yes Or Yes” (which holds the distinction of being the seventh-biggest 24-hour YouTube debut of all time) — were offline for 90 minutes before they reappeared yesterday morning at around 8 am ET, according to the outlet. The three Twice videos currently count a collective 752 million views. The copyright claims were tendered by an Indian firm called Aiplex Software Private Limited — which has earned the ire of thousands of K-pop lovers. There is currently a Change.org petition that has been signed by nearly 8,000 fans asking for YouTube to ban Aiplex from its platform. 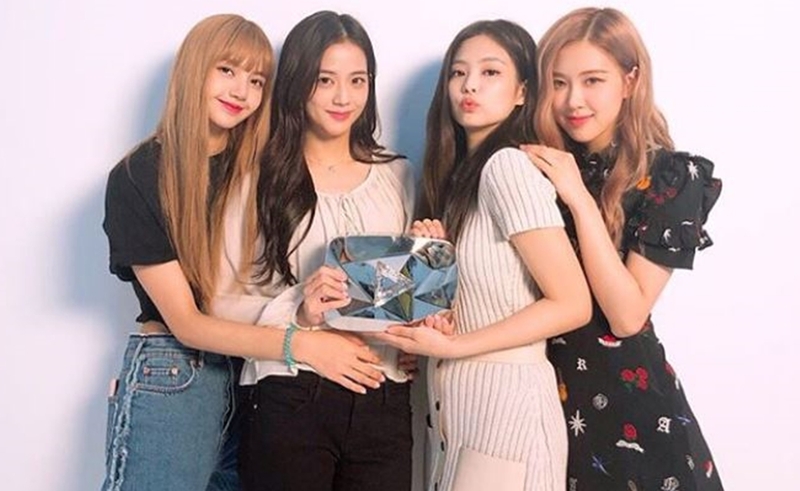 Other affected videos included BlackPink’s “Ddu-Du Ddu-Du” (the most-viewed music video ever by a K-pop girl group), V‘s “Singularity” (V is a member of the wildly popular BTS boy band), PSY’s “New Face,” BigBang’s “Flower Road”, and Jay Park’s “V.” All told, these videos count a collective 870 million views. All of the videos were restored yesterday morning after being offline for an hour-and-a-half.